Two Saturdays per month, we teach Technique classes and 2-hour Masterclasses on Musicality, Vals, Milonga and Technique. They allow students to fast-track their learning journey by improving the quality of their dancing. Are you unsure how to adapt your tango dancing to Vals? Not clear how different Vals dancing is from Tango? Need help finding the right movements for Vals music? Want to enjoy the floating, fluid movement of the tango Vals? 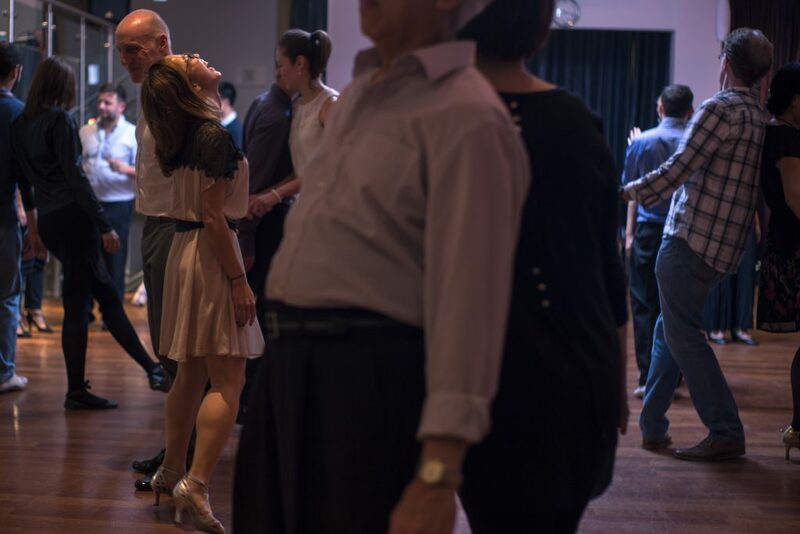 Our Adapt Your Tango To Vals Workshop will help you add sophistication to your dancing and feel more confident about your Vals dancing skills… so that you can thoroughly enjoy your milonga nights! Workshop + Milonga: £35Fully-licenced bar. – Is the milonga tanda the moment you ‘disappear’ and don’t dare to step onto the dance floor? 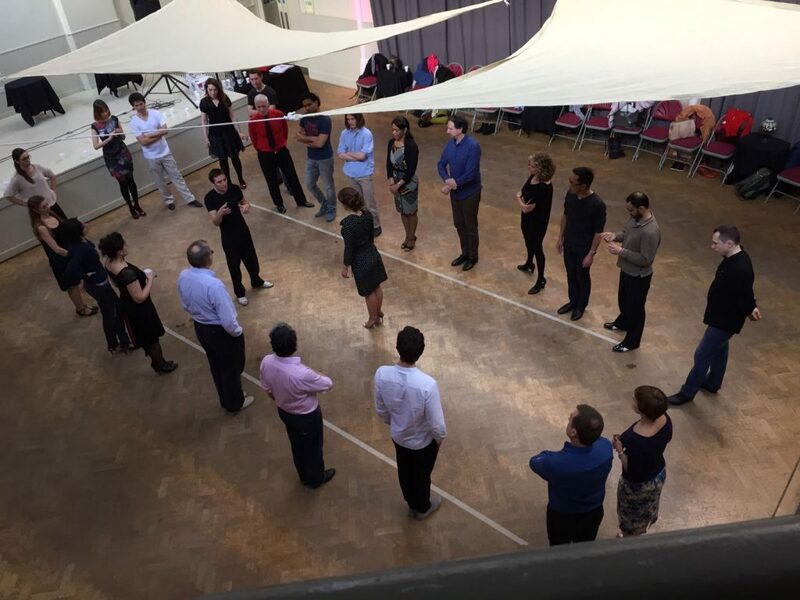 – Eager to join the milonga fun but not sure how to? – Need refinement on your milonga technique? In this 2-hour masterclass we will show you how to confidently dance the milonga rhythm… so that you can join fun with ease and brighten your tango nights. Any questions please send us an e-mail to info@tangospace.co.uk. Keep dancing, and keep sharing your dancing, because the world of tango needs your embrace. We are working to prepare the best material for your next workshops and masterclasses. Please let us know if there is any topic that you would like to learn more or anything that we taught in the past and you would like to do it again. Virginia Pandolfi & Jonathan Aguero, Junior Cervila & Guadalupe Garcia, Juan Martin Carrara & Stefania Colina. No…. But we are trying to keep the number of leaders and followers equal, so when you book, let us know if you have a partner. If you don’t, we’ll do our magic behind-the-scenes work, and make sure that you do when you arrive at the workshop. What level of tango dancing do I need to join the workshops? We recommend that the students are at least comfortable improvers before joining the workshops. You will get the full benefits of attending the workshops if you have some experience of dancing socially. 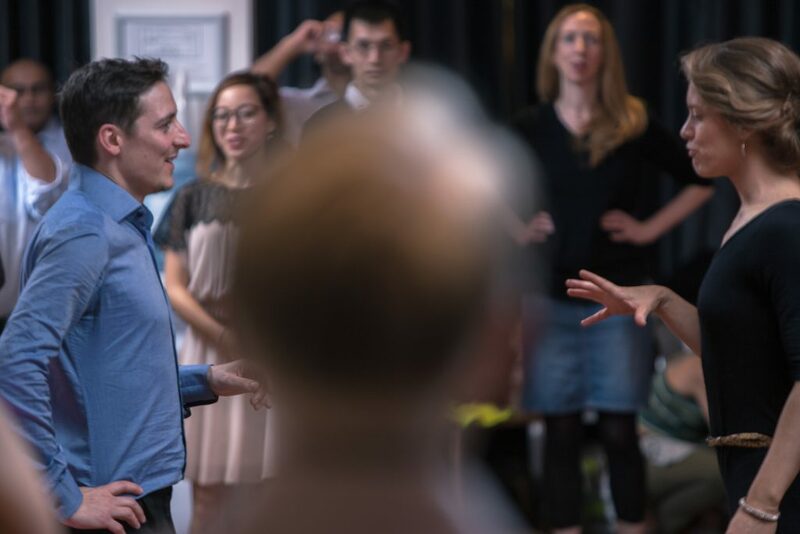 Usually, we accept students after around 6 months of regular tango practice (even though this is a rule of thumb, and there can be exceptions: contact us if you are not sure whether or not you can join). Can I join the classes and the Light Temple milonga afterwards? Our workshops are held at the Light Temple when the Light Temple Milonga is on. We teach the workshops just before the classes, so that the students can attend them if they’d like. Or you can relax and have a bite before joining us for the milonga at 9.30. Note that the registration tp the workshop does not include access to the milonga. So simple! Send an e-mail to info@tangospace.co.uk. No partner needed. However, we want to keep an equal number of leaders and followers, so please book in advance a place to take this workshop sending an e-mail to tangospace@hotmail.com or filling in the form below. Hurry up, as the spaces fill up rapidly!